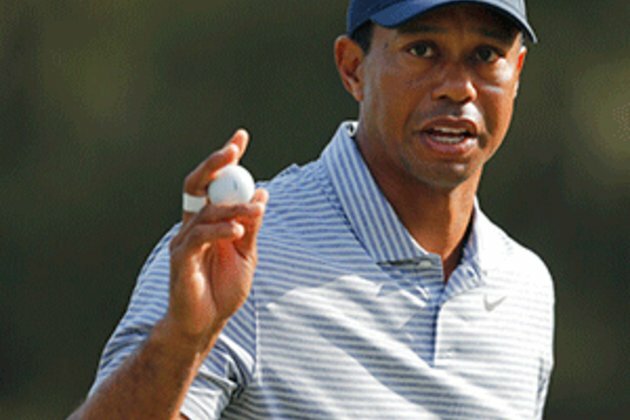 Augusta - Tiger Woods headed into the third round of the Masters on Saturday chasing a gold standard gaggle of leaders all out to add to their major championship resumes. Together they own seven Grand Slam titles - an impressive total but still just half of Woods's 14. And it was the US superstar's push toward the top, with four birdies in his last 10 holes, that had the crowds roaring at Augusta National on Friday.